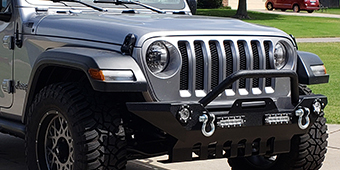 The top on your Jeep Wrangler JL is an important piece to the puzzle and if it is worn out, ripped, or simply not cutting it for you anymore, then you need to know that there is a solution or replacement available. 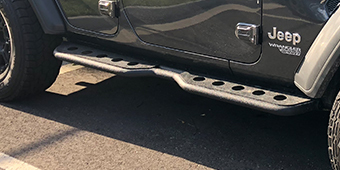 At Extreme Terrain, we bring to you a wide selection of soft tops for your 2018 Jeep Wrangler JL. Our options are priced affordably and installation is a breeze. Our soft tops fits both two-door and four-door JLs.